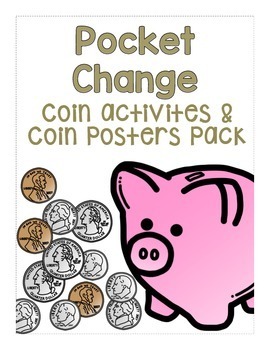 This pack includes U.S. coin activities and 2 sets of coin posters. 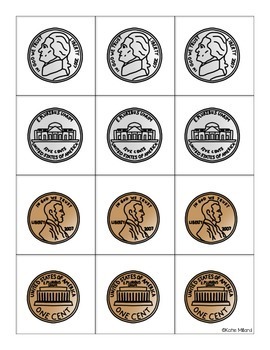 The coins featured in this pack are the penny, nickel, dime, and quarter. 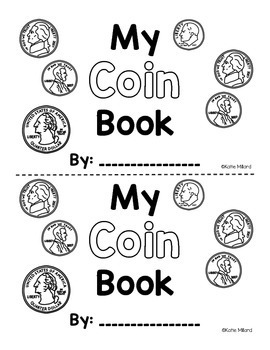 This set is great for young learners just starting to learn coins. 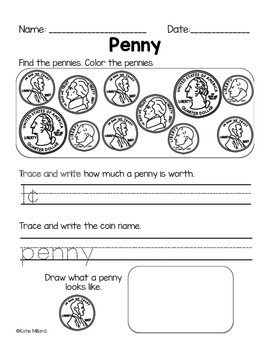 Recommended for Kindergarten and 1st grade!